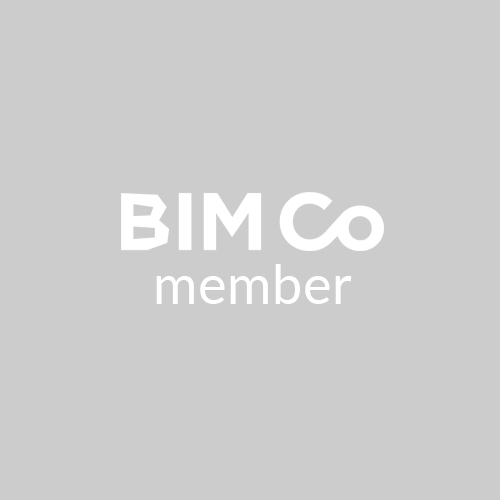 Decio Ferreira will show and explain different BIM software and its interoperability, having a special focus on Autodesk Revit. He will also explain the BIM methodology, its collaborative environment, new workflows and processes. To illustrate all the content of the masterclass he will introduce some real projects made with Revit, Dynamo and Navisworks software.